Social apps are on the rise, instant-messaging is, after Facebook’s monumental acquisition of WhatsApp, also experiencing something of a spike as ambitious folk look to cash in on the potentially lucrative market. But while the App Store is awash with scores of WhatsApp and Viber clones laden with features, one developer has gone the other way and created an IM app with just one feature. 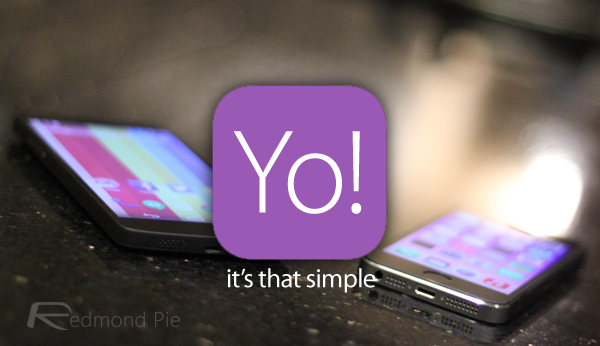 Yes, the appropriately-named Yo app lets you say “Yo!” to your friends, but while they can also say “Yo!” back they you so wish, there’s not much else to see here. It’s a strange concept, to say the least, but it’s gaining traction, with developer Or Arbel having attracted $1 million in investment and subsequently upgraded offices from Israel to San Francisco. The Yo app is available to folks on iOS and Android right off the bat, and the process of signing up is about as minimal as the app itself. Unlike nearly all apps nowadays, you don’t need to enter your email address or any other such personal information. 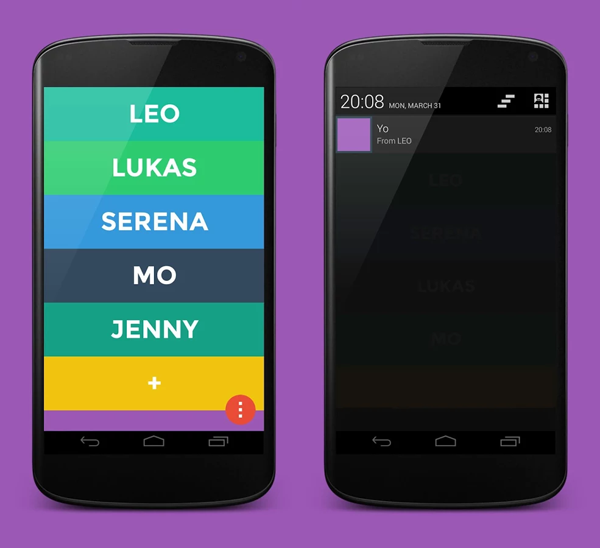 Simply pick a username, and you can begin Yo-ing your buddies almost instantly. The idea, you feel, is for Yo to develop enough of a user base to become something more, and given that much of WhatsApp’s valuation boiled down to the number of connected devices across platforms, this could well be the start of something significant. 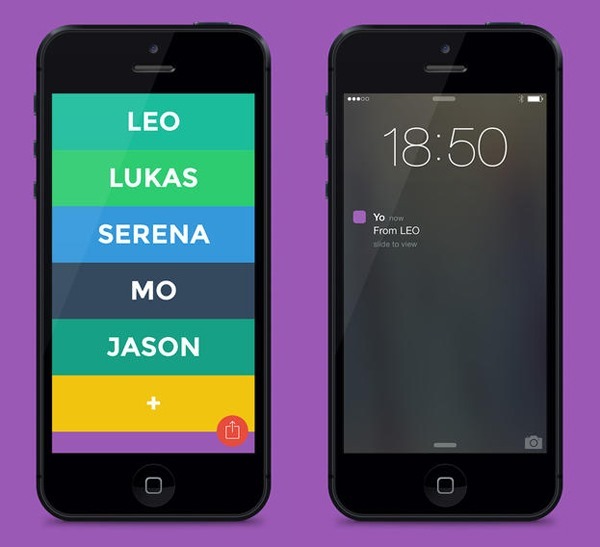 At its current duration, Yo can scarcely be regarded as much more than a novelty app, and one that may wear off rather quickly. But hey, these seemingly harmless ideas can often snowball into something much larger, and as such, we’ll be very interested to track the progress of this fledgling app. As aforementioned, it’s currently knocking about the Google Play Store as well as Apple’s iTunes Store, and as if there weren’t already a million different ways to say “Yo!” to a friend, here’s another. What do you make of this — silly? Or potentially quite a clever little ploy to establish a potential user base?